To assist the Government of Jordan with its threshold program proposal, MCC provided an indicator analysis that highlighted key policy constraints, inclusive of those raised by the eligibility indicator institutions. The program targeted the policy areas measured by three MCC selection indicators, Political Rights, Voice and Accountability, and Trade Policy. The program included components that focused on strengthening municipal governance and modernizing customs administration. The Local Governance Development component of the Jordan Threshold Program empowered local governments and enhanced citizens’ participation in local level decision making in pilot municipalities throughout Jordan. The component increased women and youth participation in local elections, including launching a “Get out the Vote” campaign in districts across the country. The Women’s Knowledge Network, supported by the program, created a forum for discussion and support among women newly elected to public service. The program further improved local governance by assisting municipal government staff in creating three-year development plans and increasing private sector coordination. Under the Customs Administration Modernization component, the Jordan Threshold Program implemented a single-window system in five customs centers across the country. This system, which allows traders to submit required documents to a single entity, improved security and increased efficiency of customs clearance. 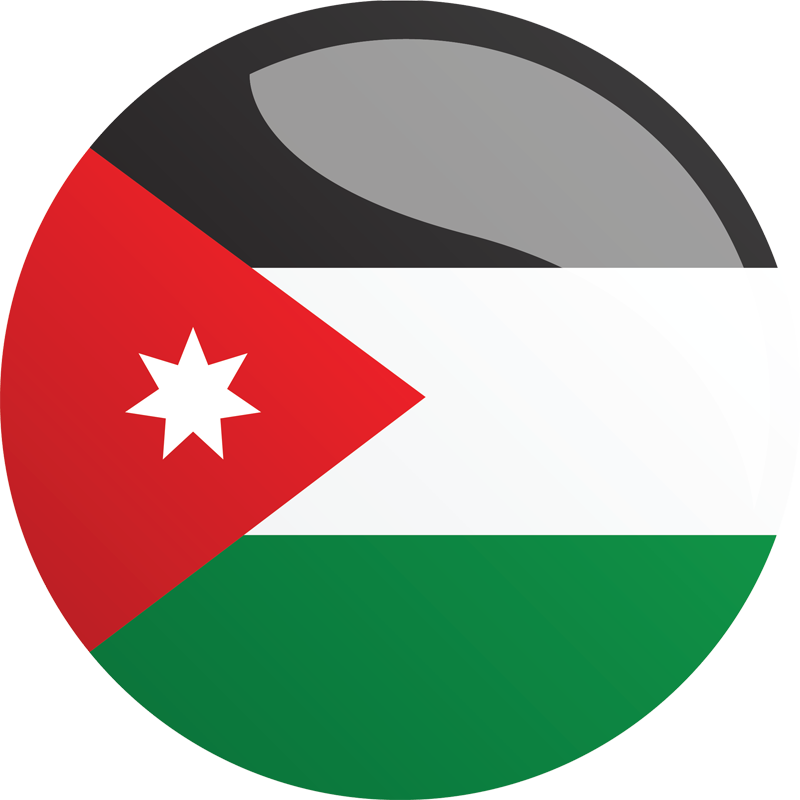 In addition, the program helped upgrade Jordanian customs to an online clearance system in 14 locations across the country. A study using World Customs Organization methodology showed that as a result of these and other efforts, the program contributed to a reduction in clearance and processing times across the country of as much as 80 percent. NOTE: Prior to beginning implementation of the threshold program, the government agreed to undertake several initiatives. These initiatives included the enactment of a new Municipalities Law that would directly elect municipal office holders and enshrine a 20 percent quota for women’s membership, revision of the Civil Society Organizations law and other reforms to increase political space and civil rights. The government and the United States Agency for International Development (USAID), which was responsible for implementing the program on MCC’s behalf, signed the program in October 2006. The program officially concluded in August 2009. As the program administrator, USAID managed program operations and oversaw the program implementing partner: Associates in Rural Development, Inc. (ARD). The program worked with government entities, provincial governments, a range of civil society organizations, and local media. Modernize customs administration by improving efficiency and increasing coordination between the systems and procedures of the Jordan Customs Department and the Aqaba Special Economic Zone Authority Customs Department. Upgraded human resources processes and revised the incentive structure, and developed a training service to improve business performance through staff development. Empower local governments and enhance citizens’ participation in local-level decision-making in pilot municipalities throughout Jordan. Increased responsiveness of local governments to citizen concerns through a Special Incentive Fund, creation of citizen outreach units in local governments, training, and holding regular meetings of municipal development planning committees.